This handy little tool lets you display a Flickr photo set in a blog post, like this. Nifty. To set up yours, click "PictoBrowser" in the lower right corner. You have read this article resources with the title January 2008. You can bookmark this page URL http://jenkrebs.blogspot.com/2008/01/pictobrowser.html. Thanks! Noting my computer wallpaper fetish, Tess from Metremade sent me a link to their collection of patterned backgrounds. Help yourself right here. (In Firefox on a Mac, control-click the pattern you like. Choose "View background image," then control-click that image. Choose "Set as desktop background." If the image stretches to fill your screen, choose "Open desktop preferences" and set the display to "Tile." 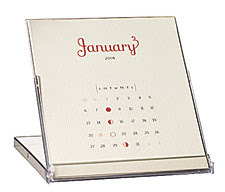 You have read this article desktops / downloads with the title January 2008. You can bookmark this page URL http://jenkrebs.blogspot.com/2008/01/metremade-desktop-wallpaper.html. Thanks! You have read this article cards / downloads / paper / printable / tutorials / valentine's day with the title January 2008. You can bookmark this page URL http://jenkrebs.blogspot.com/2008/01/simple-notecard-with-buttons.html. Thanks! Two things dear to my heart. My family runs a dairy operation in Minnesota. 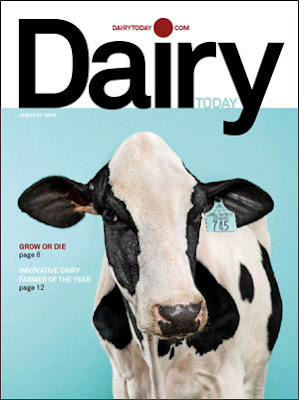 I grew up ignoring piles of unattractive ag business magazines, so I'm completely dumbfounded by the new look of Dairy Today. My mom just emailed me pictures she took of the first issue, knowing I'd get a kick out of it. The redesign is by Pentagram (AKA, super famous design firm). DT certainly called in the big guns! You can see the before and after and read more about the design decisions here. These must be cow supermodels because they're squeaky clean, don't have ear tags, and one is sporting a bridle. Work it, girls. Update: Excuse me, that's a halter, not a bridle. Thanks, Pa. I've been in the city too long. You have read this article random with the title January 2008. You can bookmark this page URL http://jenkrebs.blogspot.com/2008/01/good-design-and-cattle.html. Thanks! You have read this article shop with the title January 2008. 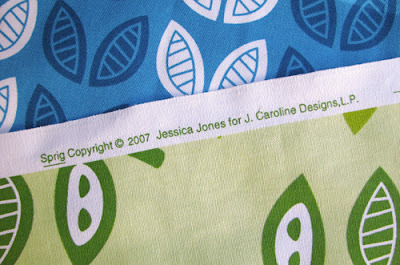 You can bookmark this page URL http://jenkrebs.blogspot.com/2008/01/photoshop-is-easier-than-sewing.html. Thanks! Quiz: Donald Judd or cheap furniture? "Who?" I asked myself. Never heard of this dude, but I bet I can tell the difference between furniture made by a "famous minimalist sculptor" and Walmart. Ready? Go! Um.... my result: 58%. Oops. Test yourself! And learn more about Donald Judd here. You have read this article quizzes / time-wasters with the title January 2008. 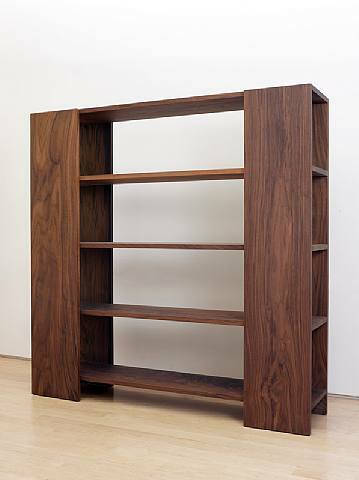 You can bookmark this page URL http://jenkrebs.blogspot.com/2008/01/quiz-donald-judd-or-cheap-furniture.html. Thanks! See what I bought from etsy seller Fat Patch. Aren't they fun? You have read this article coasters / favorite things with the title January 2008. 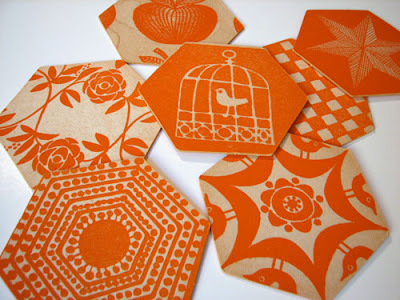 You can bookmark this page URL http://jenkrebs.blogspot.com/2008/01/vintage-coasters.html. Thanks! Look at this website! You can download tons of papercraft models for little dollhouses and shops and all the furnishings that go in them. I would have loved this when I was a kid. (Okay. Who am I kidding. I still love it.) The food models are cute, too, especially the paper sushi. Via Papercraft World. You have read this article downloads / paper / printable with the title January 2008. You can bookmark this page URL http://jenkrebs.blogspot.com/2008/01/make-little-paper-buildings.html. Thanks! 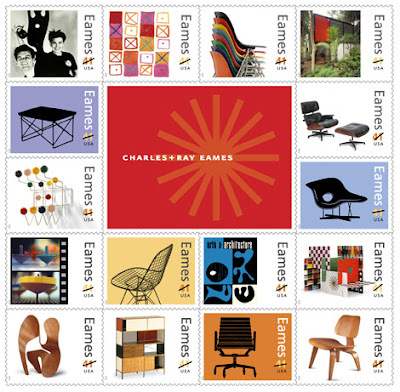 Eames stamps come out this summer. Via every design blog on the internet. You have read this article favorite things with the title January 2008. 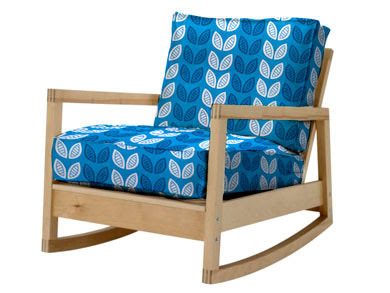 You can bookmark this page URL http://jenkrebs.blogspot.com/2008/01/mid-century-modern-postage.html. Thanks! You have read this article design work / fabric with the title January 2008. 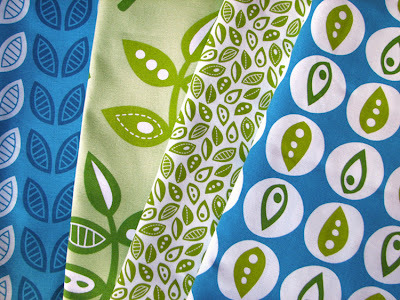 You can bookmark this page URL http://jenkrebs.blogspot.com/2008/01/my-fabric-is-finished.html. Thanks! I'm overseeing the print run of something fun. More about that later! You have read this article with the title January 2008. You can bookmark this page URL http://jenkrebs.blogspot.com/2008/01/guess-where-i-am.html. Thanks! I procrastinated too long to get Christmas cards out this year, so I opted for "Happy 2008" cards instead. Here's what I made. What a totally unexpected color choice. You have read this article cards / design work with the title January 2008. 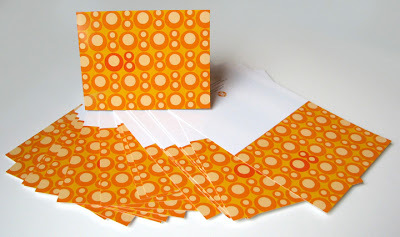 You can bookmark this page URL http://jenkrebs.blogspot.com/2008/01/2008-greeting-cards.html. Thanks! Put oven rack in the middle position and preheat to 500º. Combine eggs, half-and-half, vanilla, salt, and granulated sugar in a food processor or blender and process until well mixed, about 15 seconds. Add the flour and process until lump free, about 30 seconds; set the batter aside. Add the butter to a 10-inch ovenproof nonstick skillet and cook over medium-high heat until the butter foams. Add the apples and sprinkle them with the brown sugar. Cook for 9 or 10 minutes, stirring occasionally, until the apples are golden brown. Remove pan from heat. 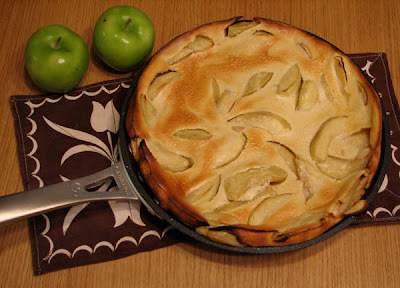 Quickly pour the batter around the edge of the pan, then over apples; place pan in the oven. Reduce heat to 425º and bake until browned and puffed, 16 to 17 minutes. With a heatproof spatula, loosen the edge of the pancake. Invert the pancake onto a serving platter, dust with powdered sugar, and serve immediately. You have read this article recipes with the title January 2008. You can bookmark this page URL http://jenkrebs.blogspot.com/2008/01/german-apple-pancake.html. Thanks! If I had a bigger place, and lots of money, and a couple kids, I would put them in a room like this. Fun. I wonder how long it would take them to learn to swing from the lights? 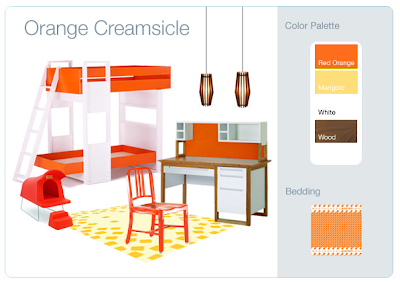 See more room ideas for babies and kids at 2Modern. You have read this article decorating with the title January 2008. 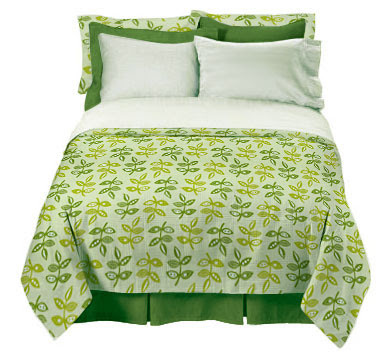 You can bookmark this page URL http://jenkrebs.blogspot.com/2008/01/rooms-for-youngsters.html. Thanks! You have read this article time-wasters with the title January 2008. You can bookmark this page URL http://jenkrebs.blogspot.com/2008/01/found-magazine.html. Thanks! 1. Hunted for a file cabinet in all the major office stores. Became dismayed to learn they only come in black and a nasty putty color. Had hoped for white. Settled on the only silver cabinet we saw. 3. Impulsively decided to paint it white. Googled to learn how. 4. Determined we needed: sandpaper, spray primer, and spray paint for metal. Got these at Home Depot. 5. Detached any removable hardware that we didn't want painted, e.g. the drawer handles. 6. Sanded the cabinet to rough it up and remove any oils transferred from our hands. This helps the paint stick. Wiped off the dust with a damp cloth. 7. Put painter's tape over any hardware we couldn't detach that we didn't want painted, e.g. the lock and side edges of drawers. 8. In a well-ventilated place (okay, it wasn't, but I don't want you to sue me if you follow these directions and end up getting high), we put down a drop cloth and sprayed a coat of primer on the cabinet. Followed directions on can for application and drying time. Started with the back side to get our technique down. Worried that it looked uneven. (Turns out it doesn't matter. It will be covered up later.) Used up one can of primer. 9. Applied as many light coats of spray paint as needed for good coverage (three, in our case). Note: don't spray on too much at once or it will make drips that run down the side. Luckily that spot is in the back. Used up 1.5 cans of spray paint. Allowed it to dry. We like it! Note: If you know ahead of time that you're going to paint a cabinet a color you can't find anywhere, and you don't have the cabinet yet, you may as well buy a used one and save some money. 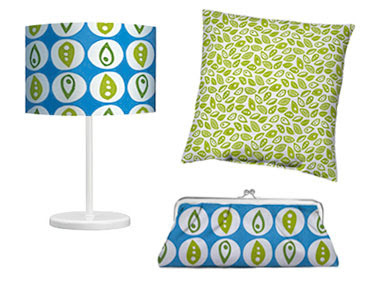 You have read this article decorating / home / tutorials with the title January 2008. 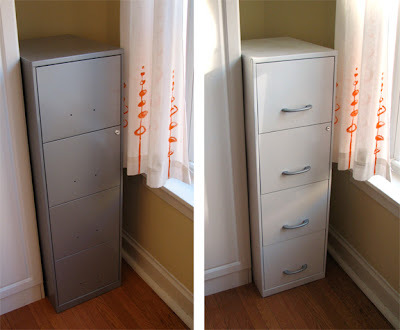 You can bookmark this page URL http://jenkrebs.blogspot.com/2008/01/how-to-paint-file-cabinet.html. Thanks! Check out these candleholders, a Christmas gift from my girlfriends. 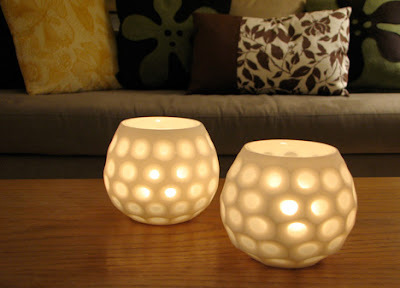 I happen to know you can get them at Pier 1 very reasonably priced. The girls remembered me admiring them in the store, and now they are mine! You have read this article favorite things with the title January 2008. You can bookmark this page URL http://jenkrebs.blogspot.com/2008/01/glowing-things.html. Thanks! 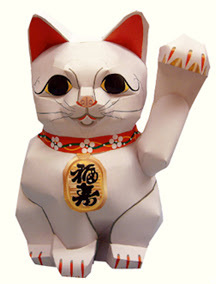 I kind of want to make this Japanese cat to go with my paper bamboo, but I think it might be too much work. If you want to give it a go, here's the downloadable, printable template. You have read this article downloads / paper / printable with the title January 2008. You can bookmark this page URL http://jenkrebs.blogspot.com/2008/01/make-lucky-paper-cat.html. Thanks! I just spent $2 of my Christmas money on a pack of trendy faux bois binder clips from Staples. They also have a fetching black and white pattern in a larger size. I know. Who'd have thought "Staples" and "trendy" would appear in the same sentence? Seriously, why are all the office stores in this country so dull? Office Max, Office Depot, Staples... They're like the PC in the Mac commercials. See Jane Work is the Mac. Please, SJW, open brick-and-mortar stores all over the country. Hurry! You have read this article favorite things with the title January 2008. 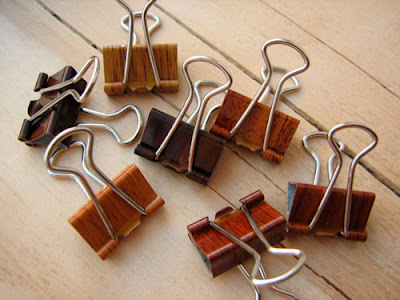 You can bookmark this page URL http://jenkrebs.blogspot.com/2008/01/when-black-binder-clips-simply-won-do.html. Thanks! I can't help it. Changing the wallpaper on my computer is a compulsion. 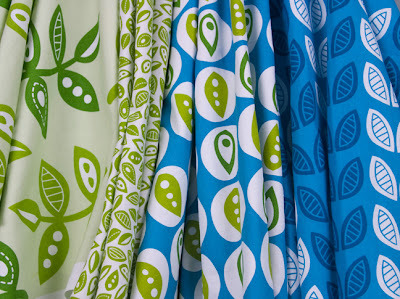 Get these and other "colourcode" wallpapers here at Olschinsky, which appears to be an Austrian design firm. You have read this article desktops / downloads with the title January 2008. You can bookmark this page URL http://jenkrebs.blogspot.com/2008/01/desktop-wallpaper-addiction.html. Thanks! Look what came in the mail recently, all the way from Australia! 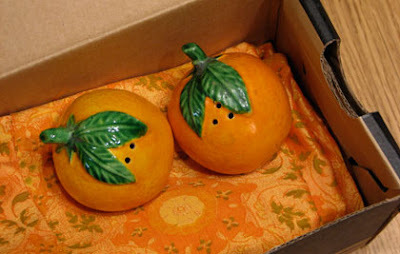 A mysterious person called The Craft Fairy sent me a box of orangey goodness. The Fairy has a blog and lists random acts of kindness as her single interest in her profile. Thanks for making my day, CF! You have read this article random with the title January 2008. You can bookmark this page URL http://jenkrebs.blogspot.com/2008/01/random-act-of-kindness.html. Thanks! Quiz: Famous or unknown artist? 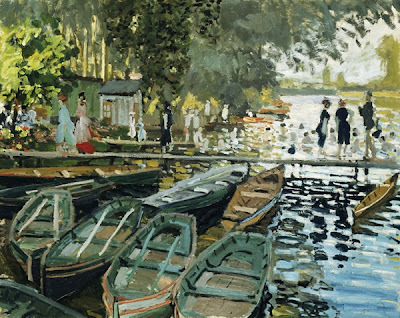 View a painting and decide whether it was created by a famous artist or an unknown artist. I was a lucky guesser and only missed one, but learning who the "unknown" artists were was the best part. Take the quiz here. You have read this article quizzes / time-wasters with the title January 2008. You can bookmark this page URL http://jenkrebs.blogspot.com/2008/01/quiz-famous-or-unknown-artist.html. Thanks! 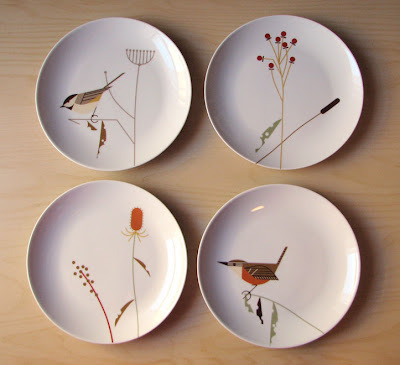 I got Charley Harper plates for Christmas. A wonderful surprise. You have read this article favorite things with the title January 2008. You can bookmark this page URL http://jenkrebs.blogspot.com/2008/01/i-don-mean-to-make-you-all-jealous-but.html. Thanks! You have read this article downloads / paper / printable with the title January 2008. You can bookmark this page URL http://jenkrebs.blogspot.com/2008/01/free-printable-desk-calendar.html. Thanks! You have read this article travel with the title January 2008. 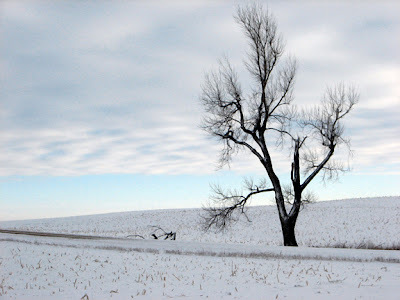 You can bookmark this page URL http://jenkrebs.blogspot.com/2008/01/happy-new-year.html. Thanks!